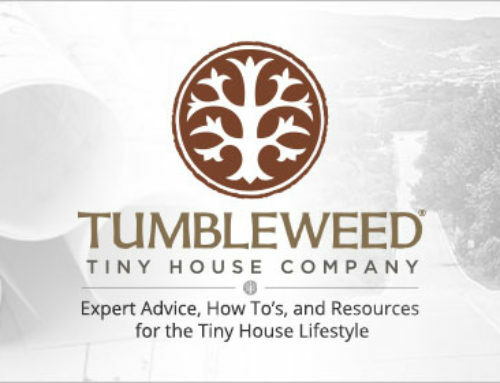 Ready-made Tumbleweed Tiny House RVs are very well insulated with spray-in, closed cell, r19 insulation in the floor, walls and roof, and have windows that are dual-glazed, low-e, wooden type. 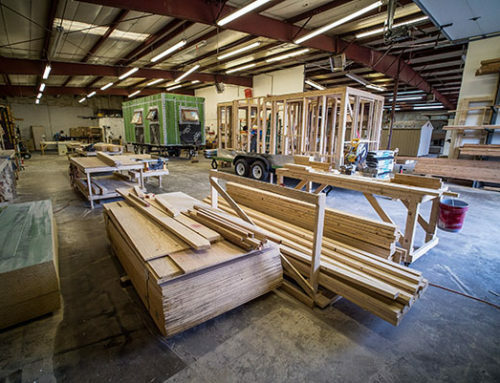 As a result of this insulation and smaller footprint, Tiny Houses are easy to heat and cool, and meet the State of California’s strict residential energy efficiency standards. For extremely cold climates, we offer a second propane heater. However, most heat is lost through windows so we suggest installing multi-cell thermal blinds in the windows to reduce heat loss. 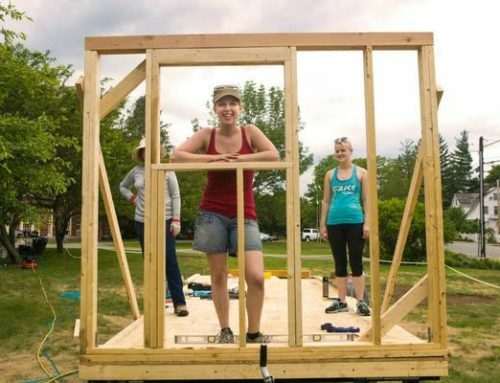 Also, try using rigid foam panels covered with velvet cloth and insert them in the window casings at night for really superior insulation. 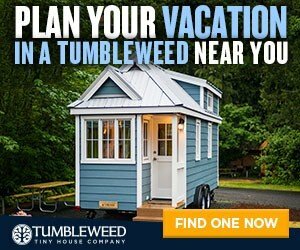 Ready-made Tiny House RVs come standard with all electric appliances that including heating and air conditioning. Optional propane heaters are available. Some people have installed very efficient Scandinavian-style wood burning stoves in their tiny houses, but we do not install them as they do not meet RVIA standards. One Tiny House enthusiast spent less than $170 (total) on propane to heat his tiny house during the brutal winters in Iowa. In Olympia, Washington, Dee spends an average of $5/month on propane for heating her tiny home.